•	Allowing libraries, archives and educational institutions to make a copy of a work in its collection for preservation purposes and for catalogues for exhibitions, and so on. 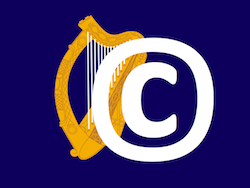 •	the Copyright Council – a central recommendation in the Report was the formation of a Copyright Council of Ireland, as an independent self-funding organisation, created by the Irish copyright community, recognised by the Minister, and supported and underpinned by clear legislative structures. It would have provided a forum in which the Irish copyright community could work towards solutions on difficult copyright issues. And it could have established a Digital Copyright Exchange (to expand and simplify the collective administration of copyrights and licences), a voluntary alternative dispute resolution service (to meet the need for an expeditious dispute resolution service outside the court system), and an Irish Orphan Works Licensing Agency (to provide a solution to the problem of orphan works). Just before Christmas last year, Senator Seán Barrett introduced a Private Member’s Bill into the Seanad to enact recommendations in the Report. Given that the Bill the Minister has now announced was obviously imminent in her Department even then, it is no surprise that Senator Barrett’s Bill did not prosper, but it did contain some important changes from the draft in the Report. 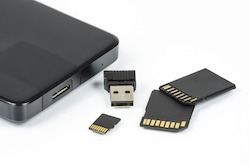 One of those related to Orphan Works, to accommodate the European Union (Certain Permitted Uses of Orphan Works) Regulations 2014 (SI No 490 of 2014), which incorporates the Orphan Works Directive (Directive 2012/28/EU of the European Parliament and of the Council of 25 October 20121 on certain permitted uses of orphan works) into Irish law. •	Users and consumers – the Report contained a range of recommendations relating to users and consumers; in particular, it recommended amending the current definition of fair dealing to allow Irish law to reconnect with developments on fair dealing elsewhere in the common law world, and it recommended the introduction of the full range of private use exceptions permitted by EU law. The silence on these issues is ambiguous. On the one hand, it may be that they are not headline issues apt for a press release; on the other hand, it may be that they are indeed to be omitted from the Bill. Another of Senator Barrett’s updates to the Report would have introduced a scheme of private copying levies in conjunction with private copying exceptions. The absence of such a scheme from the UK’s private copying exceptions was the basis of a successful challenge in the High Court (see R (on the application of British Academy of Songwriters, Composers And Authors) v the Secretary of State for Business, Innovation And Skills  EWHC 1723 (Admin) (19 June 2015) and  EWHC 2041 (Admin) (17 July 2015)). •	Linking – Interconnectedness by linking is at the very heart of the internet, so the Report recommended that linking should not infringe copyright, except where the provider of the link knew or ought to have been aware that it connects with an infringing copy. It further recommended that it should not be an infringement of copyright to reproduce a very small snippet of the linked work reasonably adjacent to the link. •	Innovation, and Fair Use – the Report recommended the introduction of tightly-drafted and balanced exceptions for innovation and fair use. The innovation exception would have provided that it should not be an infringement of copyright to derive an original work which either substantially differs from, or substantially transforms, the initial work. The fair use exception would have been very circumspect substantially different from the US doctrine, and based on existing exceptions. The reasonable dealing exception was described as a fair use exception in the Copyright Review Committee’s Report and Bill. This is probably because the Committee’s Terms of Reference directed them to “examine the US style ‘fair use’ doctrine”. However, the exception in their Bill differs so substantially from the US fair use doctrine that describing it in those terms is misleading. Instead, it is described here [as] a reasonable dealing exception. 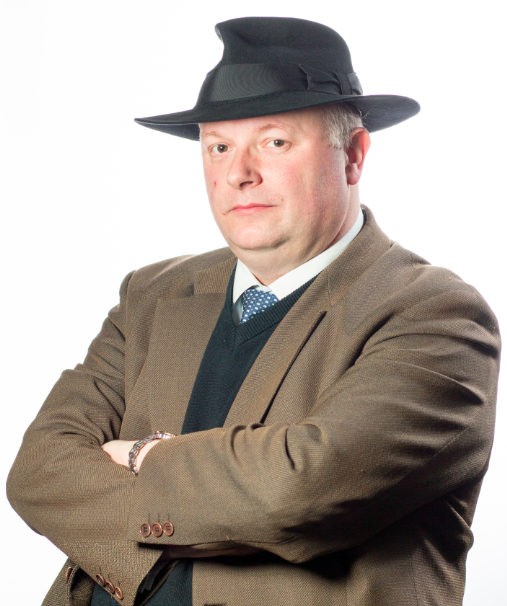 Reasonableness is a familiar standard in a great many aspects of Irish law; and dealing is a familiar standard in Irish copyright law. 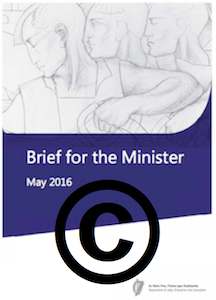 Together, they better capture the essence of the defence provided … the present Bill. How long will it take the Office of the Parliamentary Counsel to draft the Bill? How long is a piece of string? On the one hand, the Report contains a very detailed draft Bill, so there is – at the very least – a roadmap for the route to legislation. On the other hand, the Oireachtas Committee on Jobs, Enterprise and Innovation may wish to have pre-legislative scrutiny (explanations (pdf) here and here) of the Bill, to scrutinise to general scheme of the Bill and report back to government before a final version of the Bill is drafted, so there is – at the very least – the possibility of a detour on that route. It is fantastic news that we have reached this point; and I shall just have to be patient, waiting for the next steps on that route. Note: this post was edited on Friday 9 September 2016. (iii) Progress amendments to copyright legislation in response to recommendations in the Report of the Copyright Review Committee. 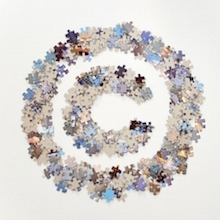 Modernising Copyright, the Report of the Copyright Review Committee [CRC], was published in October 2013. It contained an extensive draft Copyright and Related Rights (Innovation) (Amendment) Bill 2013 to implement its recommendations. Senator Seán Barrett has now introduced a Private Member’s Bill into the Seanad to enact that draft Bill. Entitled the Copyright and Related Rights (Innovation) (Amendment) Bill 2015, leave to introduce it was granted on Wednesday, 2 December 2015; and the Bill itself was published this morning.